Don’t turn your nose up at this one, it really is delicious. What is Greek yogurt anyways? 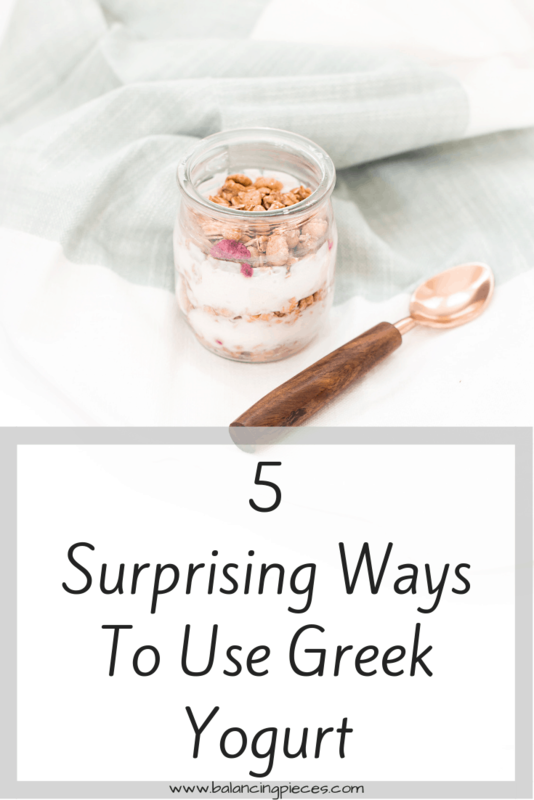 I have 5 ways to use greek yogurt you have to try! 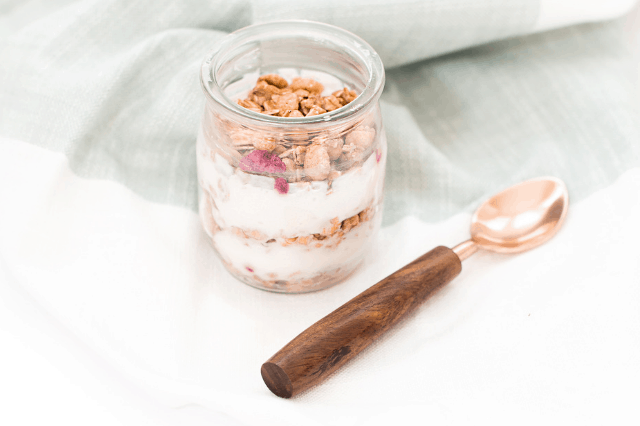 Greek yogurt is low in calories and packed with calcium and live bacterial cultures. Offering twice the protein and cutting the sugar out by about half, it is for sure a healthier choice. I even has it listed as one of my grocery list must haves! Fruit Dip: One of my favorite ways to eat this is as a fruit dip. I use 1/4 cup of Greek yogurt, 1 tablespoon of agave and mix it together. Let it chill for about 15 mins in the fridge while you slice up your favorite fruits. Take out of the fridge, grab a strawberry and dig in! I promise you won’t be disappointed. You can bake with it: You can make a cheesecake and feel less guilty knowing that technically you’re also eating protein when you scarf it down. These mind tricks always help me. It can also work to moisten a banana bread recipe. Use it to make a dressing: My go to dressing is taking 1/2 an avocado and smashing it with a fork, then adding in a dollop of Greek yogurt. Mix it till smooth. The more yogurt you add the creamier the consistency. Add it to soup or chili: Whenever I have a chance to sneak something healthy into a meal without it being noticed, I jump at the chance. Just a little goes a long way. I also use it if the chili or soup it is too spicy for me as well, it really helps to cool it down without taking on the flavor of the yogurt. Use it as a marinade: Yogurt is a natural meat tenderizer. Mix it with spices and toss it with the meat into a ziploc bag. Mix it around till everything is coated and toss the bag into the fridge. After 1 hr your meats will be flavorful, tender and ready to cook! Do you have any uses for Greek Yogurt that you love? Let me know! Great post there! I love to sneak in this healthy stuff too. Yet to try it in soups though 🙂 Thanks for the great ideas!